One of our new favorite games is Quelf. It’s one of the most random, embarrassing, awkward, strange, confusing and straight up fun games. Every time we have played, we have laughed incredibly hard. Tonight was no exception. 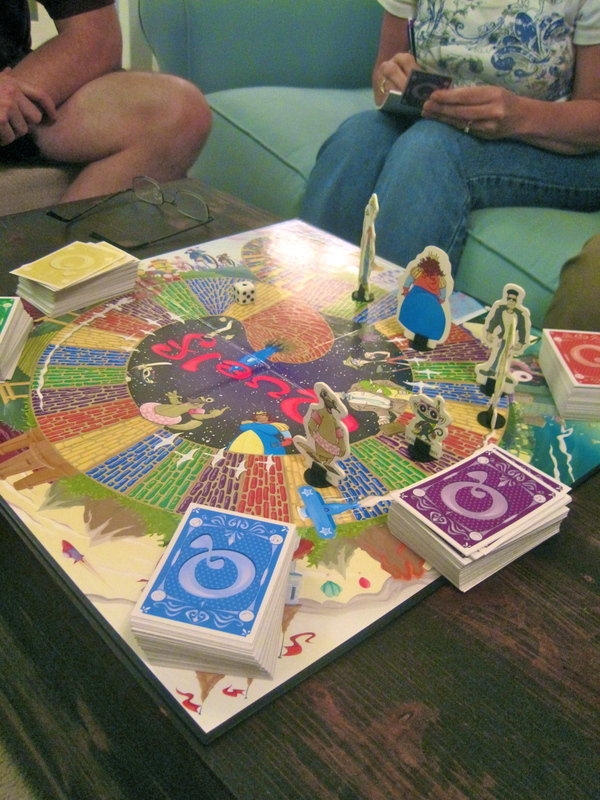 Thanks to the Ciampas and Sellers for being willing to experience the Quelf Effect with the Sharpteam.